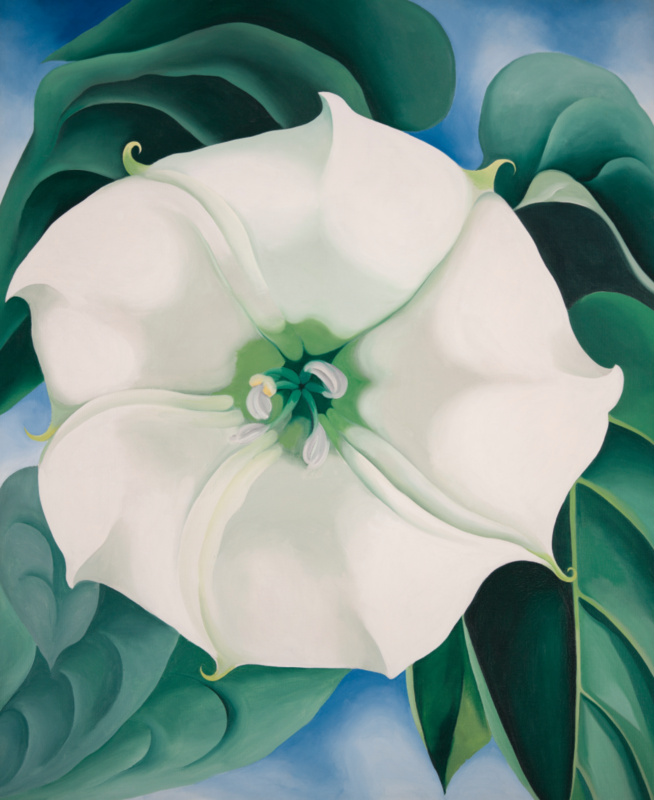 The Art Gallery of Ontario celebrates the beautiful and innovative art of Georgia O’Keeffe, a trailblazing figure in American modernism, in their latest must-see exhibit. 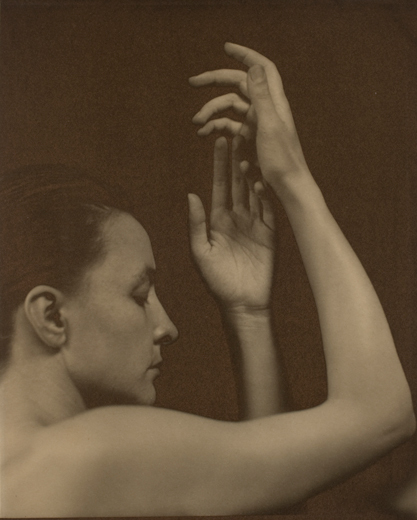 A major retrospective made up over over 80 works, this exhibition puts a spotlight on Georgia O’Keeffe’s relationships with renowned photographers including Ansel Adams, Paul Strand and Alfred Stieglitz. 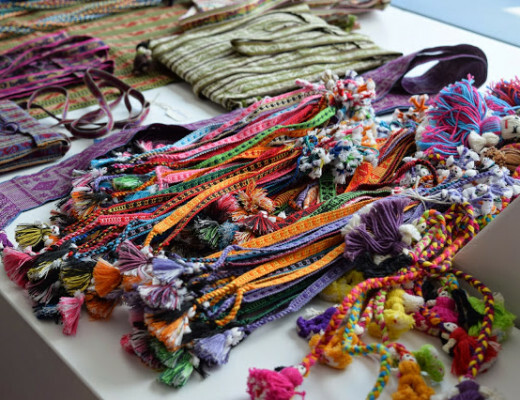 The exhibition is making its only stop in North America at the AGO and was initiated by the Tate Modern in collaboration with the AGO and Bank Austria Kunstforum. The exhibit captures the natural essence of Georgia O’Keeffe’s deeply personal work including paintings of both nature and architecture as well as photography. 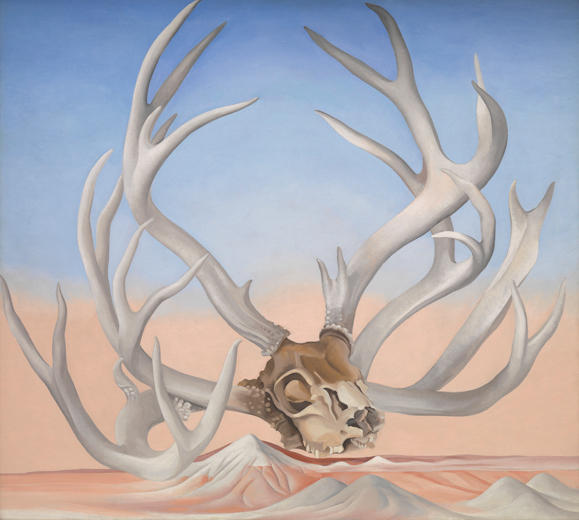 The exhibit had a cohesive flow from start to finish and followed the journey of O’Keeffe’s life as an artist ranging from her early abstract experiments to her interest in the wild western desert. Ultimately the exhibit leaves visitors in awe of Georgia O’Keeffe’s legacy and profound influence over American art, design and visual culture. 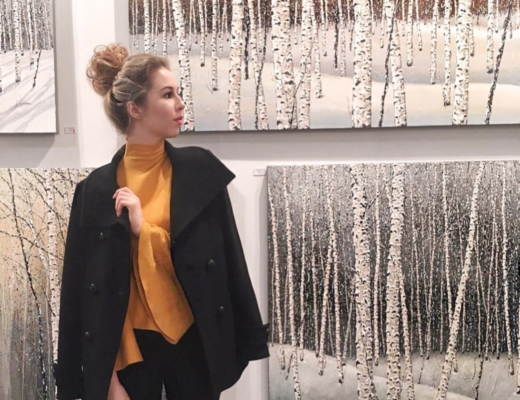 Being a fashion blogger I found the exhibit particularly engaging due to the number of fashion designers that have taken inspiration from Georgia O’Keeffe’s work. O’Keeffe has always been a popular fashion designer muse (in 1983 Calvin Klein purchased Georgia O’Keeffe’s Summer Days for a reported $1 million and traveled to her ranch in Abiquiú, New Mexico with Bruce Weber for a brand campaign shoot!) More recently, Michael Kors paid homage to her swirling florals in his Spring 2016 collection and Garth Pugh used O’Keeffee’s steer skull motif in his Spring 2015 collection. When viewing the exhibit at the AGO it was amazing to see O’Keeffe’s works and recognize its lasting influence over contemporary fashion trends. Overall, the exhibit is excellently designed and curated and one you do not want to miss! 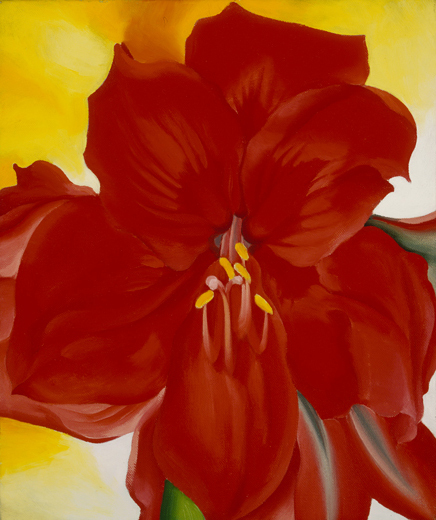 Buy your ticket online before July 30th and let the artistic mastery of O’Keeffe be the perfect way kick off your Spring.